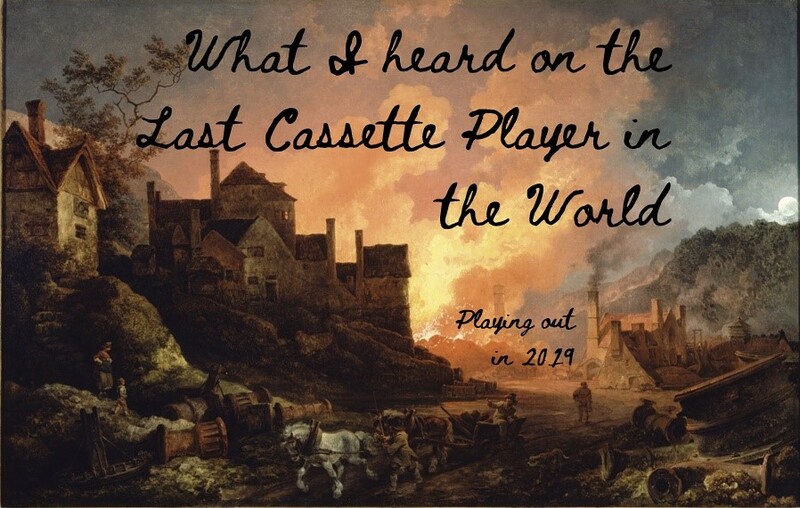 Ben’s second collection, ‘What I heard on the Last Cassette Player in the World’, will be released with Indigo Dreams Publishing in 2019. Keep an eye on the calendar for readings, workshops & other events across the UK in the coming year! His first collection is ‘After the Poet, the Bar’ with Indigo Dreams Publishing (2016). He is published in the following anthologies: ‘Poems from the Borders’ and ‘Poems from Pembrokeshire’ with Seren Books (2019) and ‘For the Silent: an anthology in aid of the work of the League Against Cruel Sports’ with Indigo Dreams Publishing (2019). Ben’s work has been widely published in literary journals and has performed his poetry at events and festivals across the UK. For more information and for examples of his work visit his calendar.